A NEW company formed in New Zealand solely to distribute Sirane’s packaging solutions in the region is exhibiting at a food industry trade show in Auckland in September. 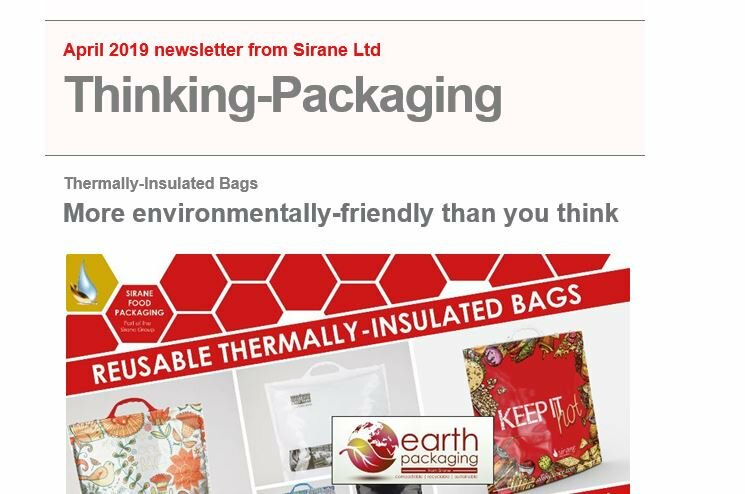 “After seeing the innovation and diversity of the product range Sirane has, coupled with the contacts I have made over the last 12 years working in the packaging industry, it was mutually beneficial to create aDeo and become an agent for Sirane”, said Chris. “Unlike other companies that will just add Sirane product to a list of other products for which they are agents, I have made the strategic decision to make Sirane aDeo’s only agency, becoming a true specialist in all of the products Sirane manufactures. “This means aDeo’s interests are not divided and are instead giving 100% of aDeo’s time to Sirane products, and I believe they offer huge potential in New Zealand.